Photo: garyjwood (flickr) [CC BY-SA 2.0], via Wikimedia Commons. Is fur an ethical clothing choice? 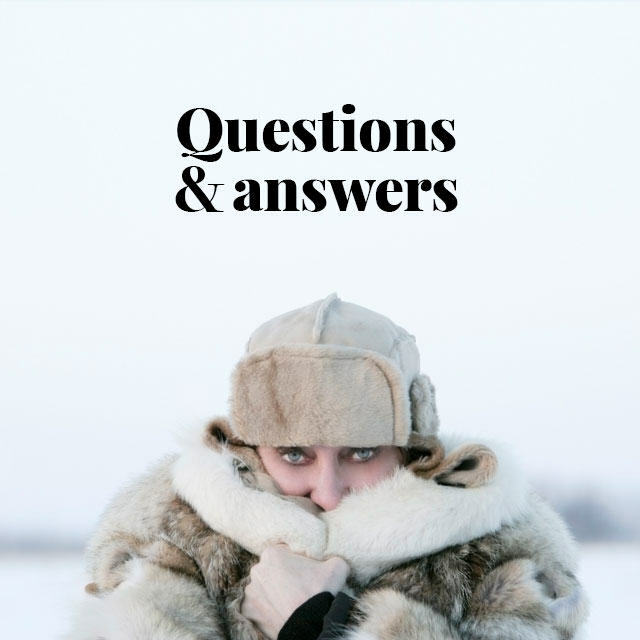 The media often seem confused about this question, acknowledging the resurgence of fur in designer collections while uncritically reporting sensationalist animal activist complaints about this trend. The implied (and often explicit) message is that consumers are less bothered about whether fur is an ethical clothing choice, and more concerned about looking good. In short, “fashion trumps ethics”. But is this true? To answer this question, we must take a step back and ask what makes it ethical to use any animal product. The killing should involve a minimum of waste. Let’s see how the modern North American fur trade stacks up when measured against these widely accepted ethical criteria. This is a “conservation” or “sustainable use” argument. Simply put, there is no future in using up resources we depend on for our survival. 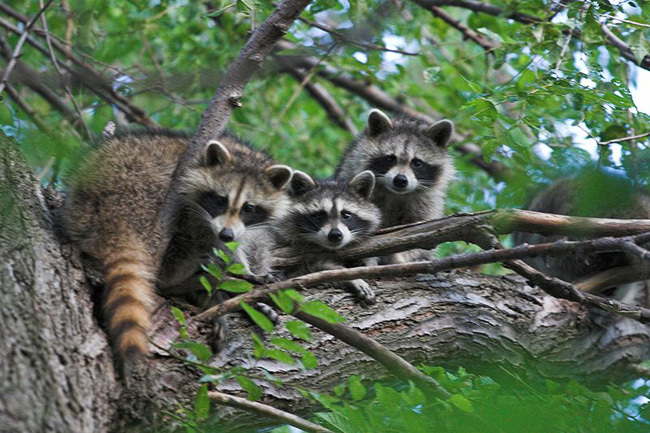 Canada’s raccoons, coyotes and foxes are believed to be more abundant now than ever before. Photo: garyjwood. About one-half of the furs produced in North America today comes from farms, so there’s no threat of extinction there. Furs taken from the wild, however, also come from abundant populations. Government-regulated trapping seasons ensure that we use only part of the surpluses produced each year in nature. Most species produce more young than their habitat can support to maturity. Animals that don’t survive feed those that do. Humans are part of this cycle and we too can use the surpluses that nature produces, year after year, generation after generation – so long as we protect and maintain the natural ecosystems that produce this bounty. This is called “the sustainable use of renewable natural resources”. It is a central pillar of modern conservation policy that was first promoted by the landmark World Commission on Environment and Development [Our Common Future, 1987], and now directs the work of the International Union for Conservation of Nature (IUCN). Thanks to excellent national and international regulations, North American furbearers that were once depleted in parts of their ranges have been restored, and more! Biologists believe that beavers are now as abundant as when Europeans first arrived, while coyotes, foxes and raccoons are more numerous in Canada than they have ever been. This is a real environmental success story. So without question, the modern, well-regulated fur trade meets our first ethical criterion: the existence of species is not threatened. This is the “animal welfare” argument, i.e., the belief that we have a right to use animals for food and other purposes, but only if we cause them as little suffering as possible. North America is the world leader in research to make trapping as humane as possible. Here a researcher measures the velocity of a rotating jaw trap at a state-of-the-art facility in Vegreville, Alberta. The modern fur trade has taken very seriously its responsibilities to prevent unnecessary pain or suffering. North America is the world leader in scientific research to make trapping as humane as possible. 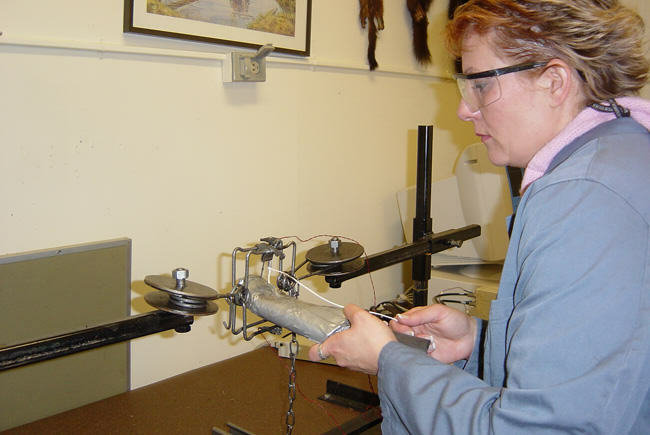 This research provided the scientific protocols for ISO standards, Best Management Practices, and the Agreement on International Humane Trapping Standards (1997). Based on this research, state and provincial wildlife authorities determine which traps may be used for each species. Most species can now be taken in quick-killing traps or “sets”. 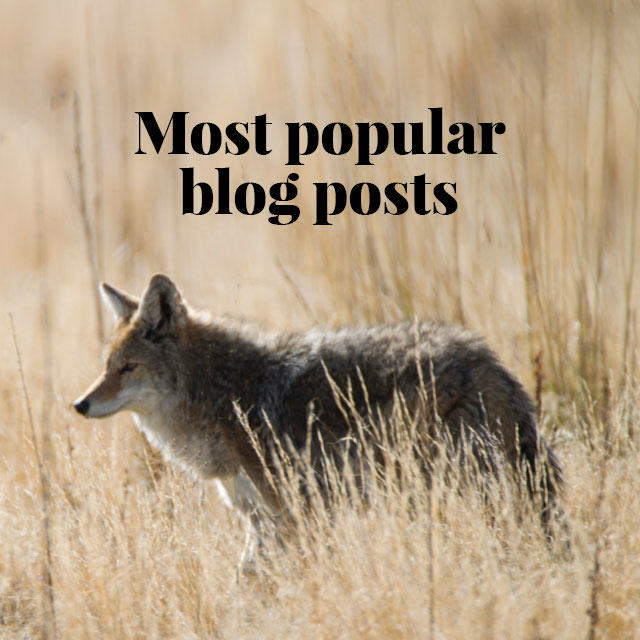 For the others (e.g., larger predators including coyotes, foxes, lynx, and bobcats), live-holding traps have been significantly improved to prevent injuries. The new live-holding foot-hold (or “leg-hold”) traps, for example, are often used by biologists to capture and release (unharmed) wolves, lynx, river otters and other animals for radio collaring or re-introduction into regions where they were once (often intentionally) extirpated. On fur farms, mink and foxes are provided with excellent nutrition and care; this is the only way to produce the high-quality fur required to compete in international markets. Farms in the US are certified by Fur Commission USA, while in Canada farmers follow codes of practice developed by the National Farm Animal Care Council. So the North American fur trade also satisfies our second ethical criterion: the responsibility to prevent unnecessary pain or cruelty is taken very seriously in the modern fur trade. Activists often claim that it is unethical to kill animals for fur because “no one needs a fur coat”. Fur coats are portrayed as “unnecessary luxuries”; raising and killing animals for fur is therefore characterized as “frivolous use”. But is fur really a frivolous or unnecessary product? Humans need clothing to survive, and in many regions warm clothing is essential. Of course there are other materials to keep us warm, but the best of them (wool, down, leather) also come from animals. Meanwhile, most synthetic fibres (including fake or “faux” fur) are derived from petroleum, a non-renewable resource, the extraction and transformation of which entails serious environmental risks. The clothing, food, income and cultural identity provided by sealing are anything but “frivolous” for Inuit and other coastal people. Here Jim Winter, founding president of the Canadian Sealers Association, argues their case in the Hague in 2007, flanked by Aagu and Aaju Peter. Trapping, hunting and fur farming, it should be remembered, also provide food and important income for people living in rural or remote regions where alternative employment may be hard to find; fur is certainly not “frivolous” for them. Then there is the need, in many regions, for furbearers to be culled annually to maintain healthy and stable populations, to preserve their habitat, to protect endangered species (e.g., by culling predators that attack ground-nesting birds or endangered sea turtle eggs), and to safe-guard human health, livestock and property. If furbearer populations must be culled, surely it is more ethical to use these animals for clothing than to discard them. 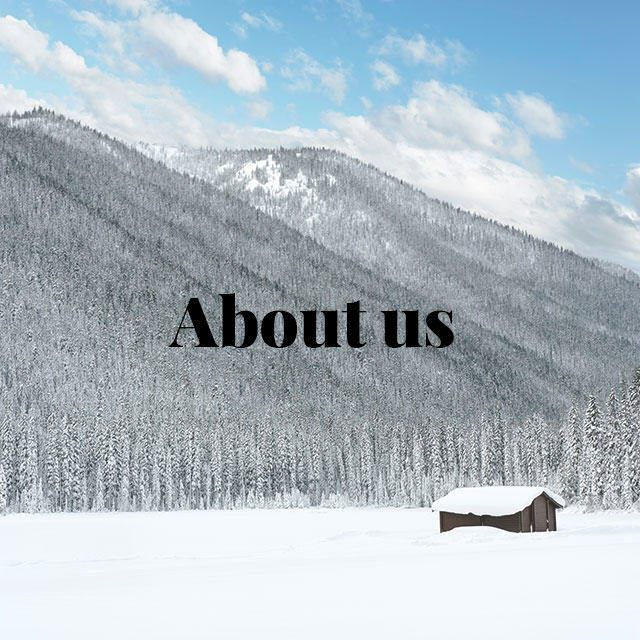 Last but not least, fur clothing is remarkably long-lasting, can be worn “vintage” or taken apart and remodeled as styles change, and will eventually biodegrade – all important environmental virtues. So, in multiple ways, the modern fur trade satisfies our third ethical criterion: the animals serve important purposes. Most North Americans eat meat and therefore generally consider it ethical to use leather, a “by-product” that would otherwise be wasted. Fur, however, may seem more problematic if the rest of the animal is not used, as is often assumed. In fact, many wild fur-bearing animals (beaver, muskrat and other species) also provide food for First Nations and other people, especially in northern regions where cattle and other livestock cannot easily be raised. Wild furbearers not consumed by humans are returned to the bush where they are eaten by mice, birds and other animals. Nothing is wasted. 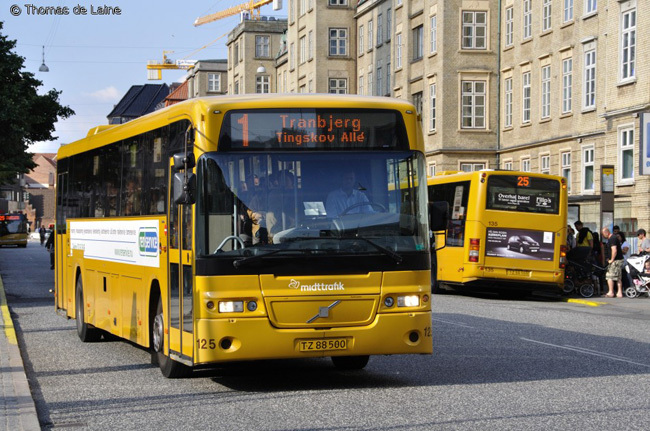 Biofuels made from mink remains are used to run buses in Aarhus, Denmark. Photo: Peter Berggren Brandsen. Meanwhile, farmed mink and foxes are fed left-overs from our own food supply – the parts of chickens, pigs, fish and other animals that we don’t eat and that might otherwise go into landfills. In addition to fur, farmed mink provide oil for cosmetics and the preservation of leather. Their manure, soiled straw bedding and carcasses are composted to produce organic fertilizers, to enrich the soil and produce more food, completing the agricultural nutrient cycle. Biofuels made from mink remains now power buses in Aarhus, Denmark, the world’s largest producer of farmed mink. Similar projects are being tested in North America. So the modern fur trade satisfies our fourth ethical criterion: there is minimal waste. As this brief summary shows, the modern North American fur trade satisfies all four of the criteria required to determine that fur is an ethical clothing choice. Of course, this does not mean that anyone is obliged to wear fur. As the Canadian Royal Commission determined some 30 years ago, that decision is ultimately “a matter of personal conviction”. This has been confirmed by public opinion research conducted in recent years showing that about 80% of North Americans agree that wearing fur should be a question of personal choice. Next articleIs PETA’s Angora Rabbit Video Staged? This is a most interesting article of facts and some that I had never thought of. I was on the edge of not agreeing with the harvesting of fur but I have to say after reading the facts, my mind is certainly more open. In comparison to many other areas of life and death on the planet, furs are a mere drop in the ocean. When one stops to look at the many other areas of human behavior and how animals are treated in the world of animal agriculture it is heart stopping, so, with this in mind, the fur industry as certainly moved on and while there will always be people that need to shout loudest about things and fur being one of them, take a good look around at what else is happening on planet earth and consider this. Humans have for the longest time plundered the earth and we are still at it, doing it on a daily basis. Our oceans and the war on plastics etc and the list could go on and one. The main point I am trying to make is this, it seems to me that the criteria are met and therefore when it comes to furs and the fur trade, what they are doing is not wrong, they are just taking a different approach to the industry. I would strong suggest that people look in may other directions before jumping up and down about furs. Great article, I found it very informative and quite well written, thank you. What nonsense is this? The reach is so far – it’s cringeworthy. 1. Even if an animal’s population is thriving, that does not give us the right to use their skins for clothing, because calling them can lead to extinction i.e the dodo. 2. You’re saying animals endure ‘no unnecessary pain’ whilst being skinned and boiled alive for their fur? Ridiculous. 3. ‘Important use’ – the improvement of synthetic polymers shows that real animal fur is becoming redundant, even fashion luminary Karl Lagerfeld said so himself. The only use for animal fur is on the animal itself. 4. This obscure and irrelevant feature does not overshadow the fact that animal fur causes damage to humans as well. The chemicals used is factories to preserve the rotting skin of the animal can run off into streams and lakes, which can cause damage to people. In fairness, I have no problem with people wearing fur – each to their own. However, I do take issue with this delusional article which seems to think fur is an ‘ethical’ material, when it is quite so vividly not. So please, stop lying to yourself. 1. We are struggling to think of a species that has been driven to extinction because of the fur trade. Can you help? In any case, today’s fur trade is too strictly regulated, and trappers are too environmentally aware, for that to happen. 4. The use of chemicals in the fur trade that harm the environment is a thing of the past in North America and Europe, although they may still be used in small amounts in other production centers. Far more harmful are micro-particles of synthetic polymers that have been found in the food chain even in polar regions. So we’re not being delusional, and we’re not lying to ourselves. We’re trying to set right the lies told about fur by its opponents. 2. No animals are skinned or boiled alive for their fur!?!? Article is very well written and factual.